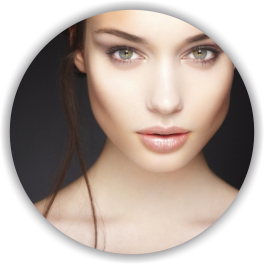 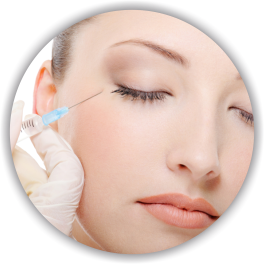 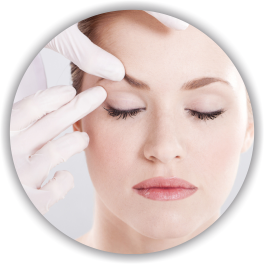 MP Aesthetics Non Surgical Beauty Treatments in Newton Abbot, Torquay, South Devon. 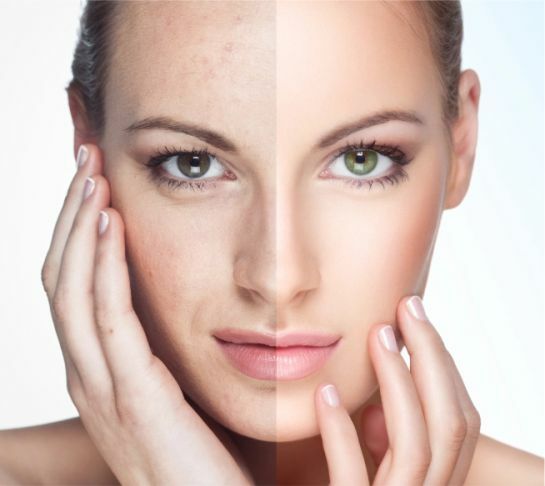 Looking for the best anti-ageing products can be intimidating. 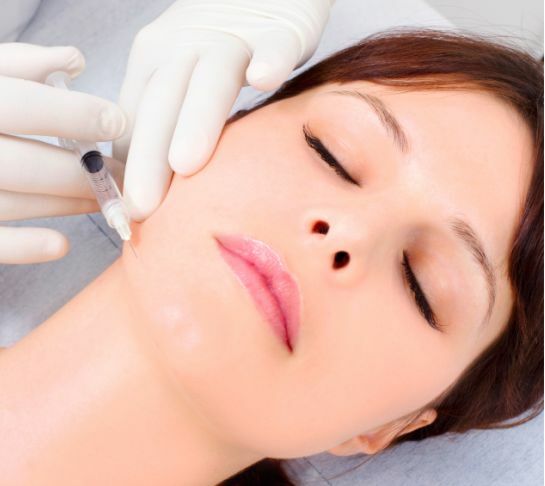 They all promise to slow the signs of ageing, but which ones really work? 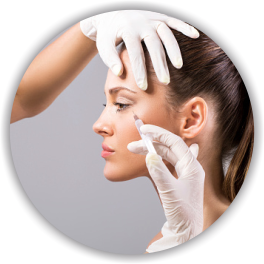 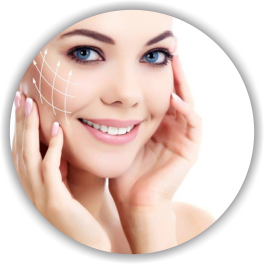 Dermal fillers are a non-permanent cosmetic treatment which can effectively treat some of the underlying signs of ageing, such as lines, wrinkles, loss of volume and jawline sagging. 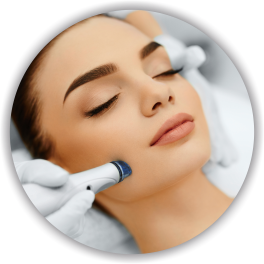 Microneedling or Collagen induction therapy, uses very small needles to create lots of micro-channels in the superficial layer of your skin. 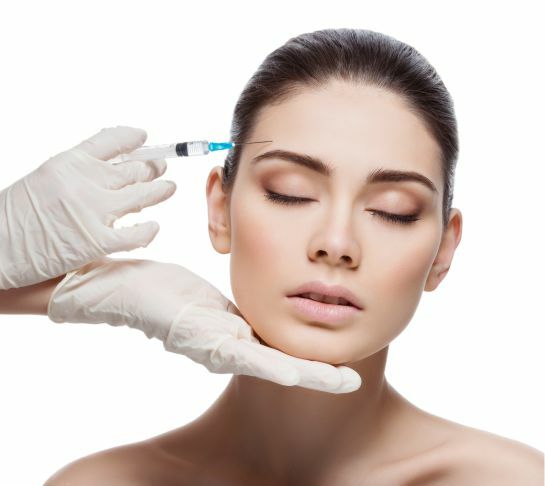 The most popular dermal filler used in the UK is a clear gel comprised of Hyaluronic Acid, (HA) is found naturally in the body and the content of this decreases as we age leaving the skins appearance less plump and prone to deeper wrinkles. 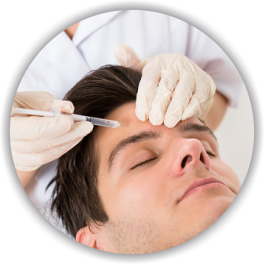 Anti Wrinkle reducing injections temporarily reduce the strength and tone of the musculature by reducing and preventing nerve signals being received at the neuromuscular junction. 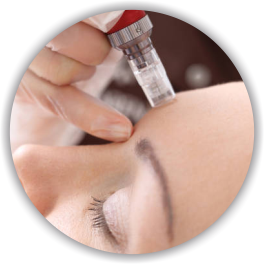 This results in aesthetically improved appearance and reduced wrinkles. 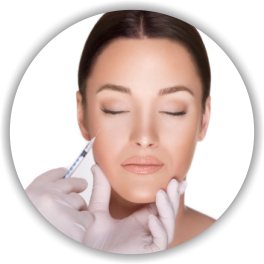 The aesthetic industry is constantly evolving and utilising exciting treatments to enhance the non-surgical aesthetic movement. 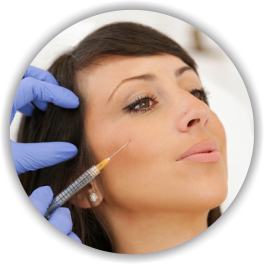 Platelet rich plasma is a prime example of this. 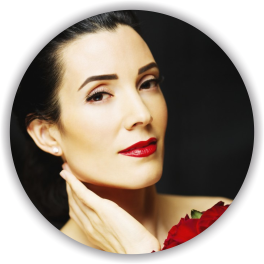 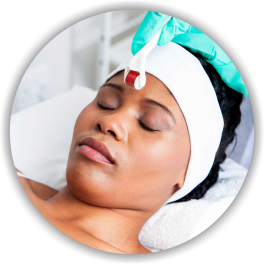 This treatment is also referred to by other fashionable names such as the “vampire facelift.